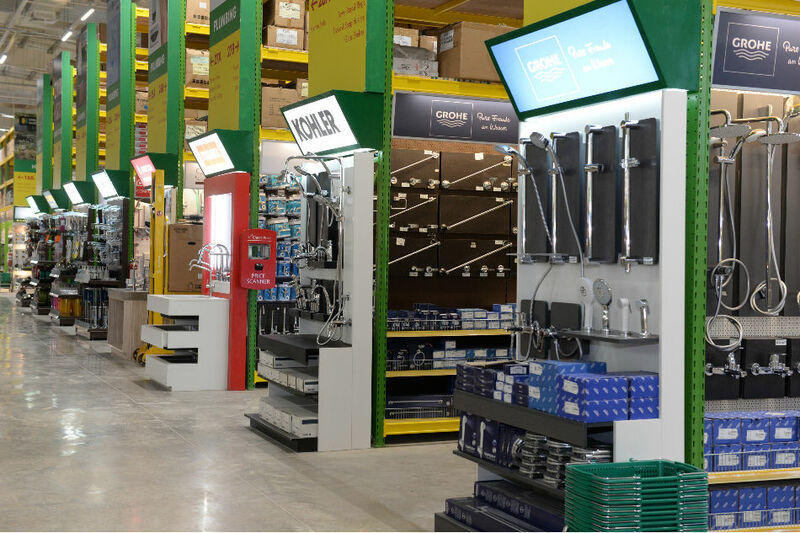 Home improvement and construction supplies retailer Wilcon Depot opened their first retail outlet in the province of Quezon. 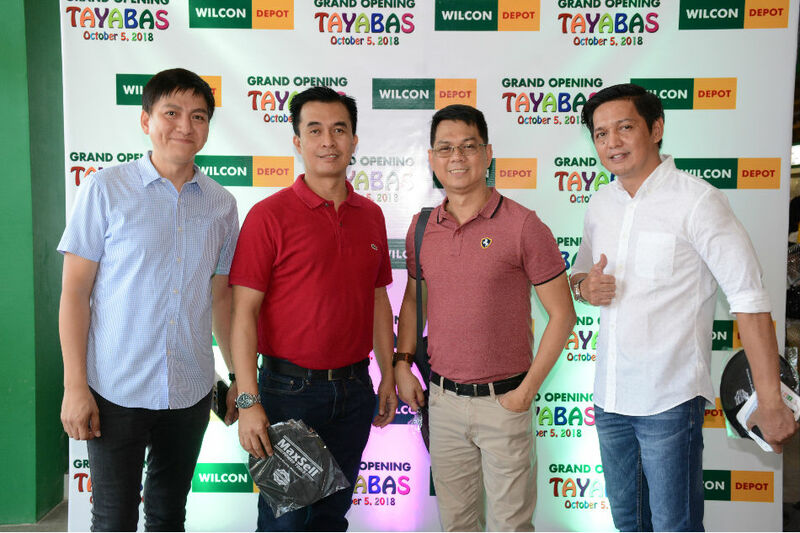 The Tayabas branch was inaugurated last October 5. 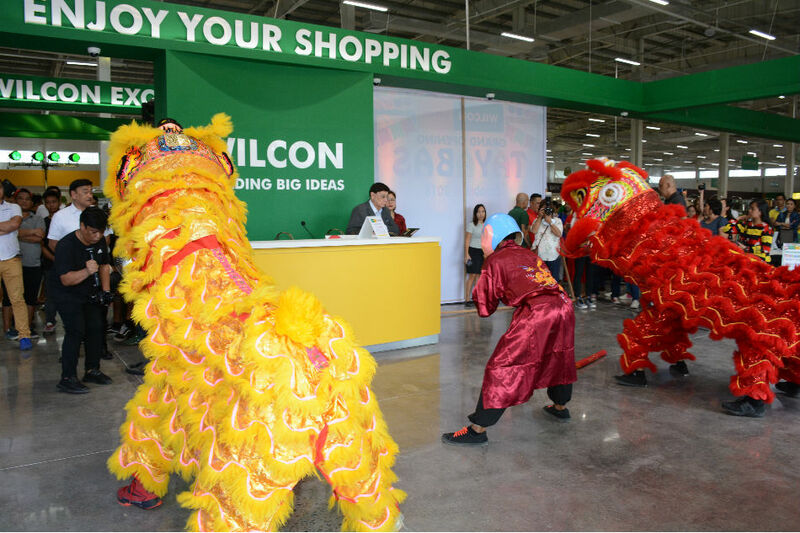 It is Wilcon's 48th retail store nationwide. 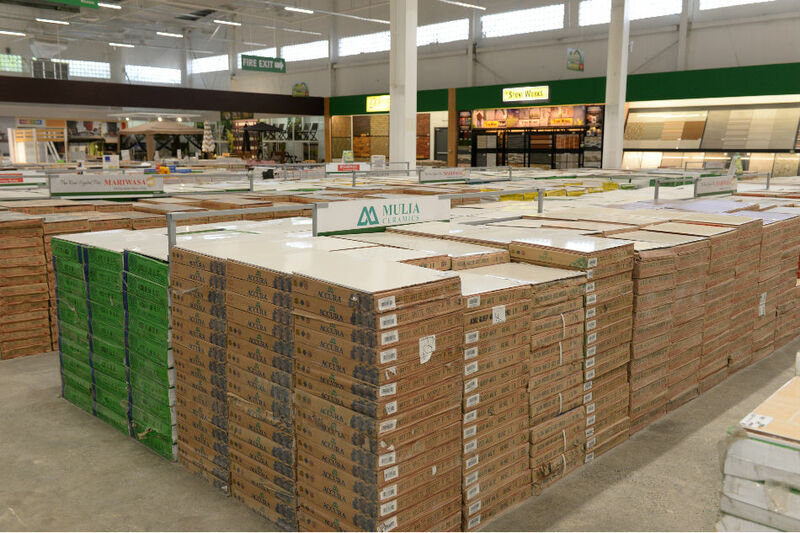 Dubbed the Land of Thousand Colors, Quezon has a promising base, which is what prompted Wilcon to expand their store footprint in the province. Its breathtaking heritage sites, islands, and beach resorts, as well as colorful festivities draw local and foreign tourists. The province's relentless pursuit for modernity and growth has moved Wilcon to try and help every Tayabasin achieve their dream home. 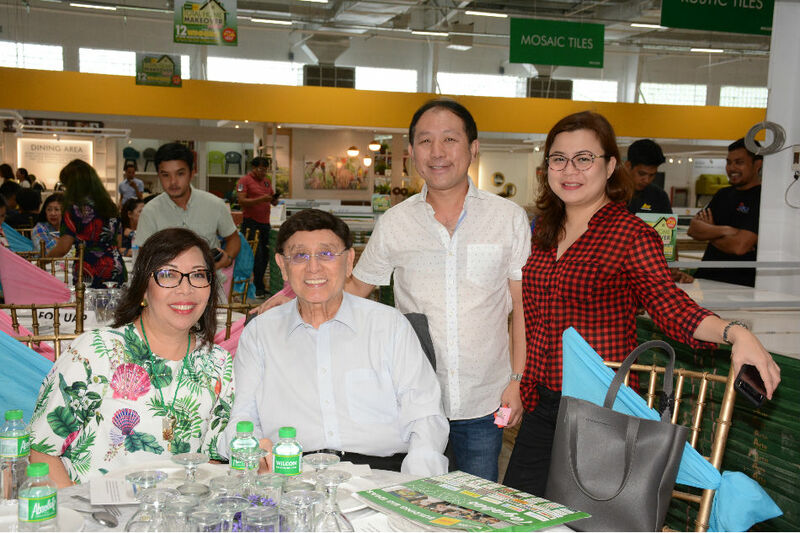 "I believe that it is an admirable opportunity to establish Wilcon Depot outlet here in the Land of Thousand Colors, Quezon Province. 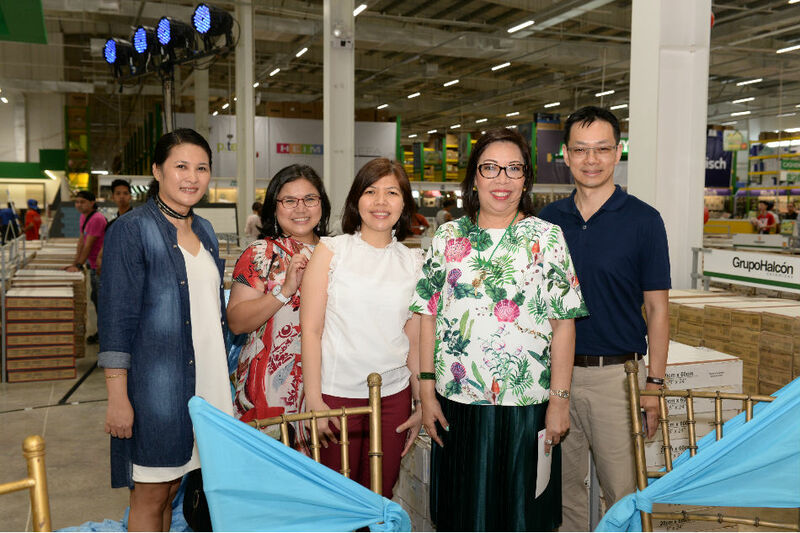 We guarantee that we are always putting our best foot forward to be able to achieve so much and at the same time, fulfill our commitment to the highest quality of work to help people build, improve and refine their homes for a sustainable and comfortable life," said Wilcon SEVP-Chief Operating Officer Rosemarie Ong. 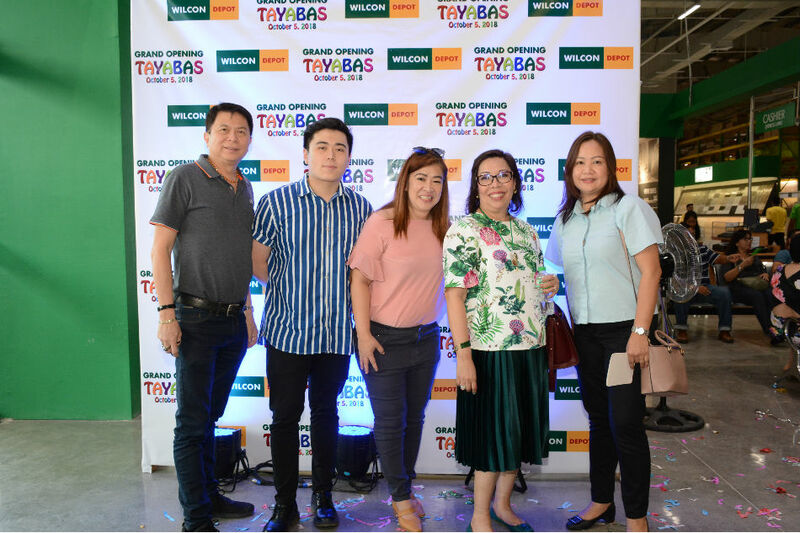 By maintaining its uniformity in the interior of its depot store, Wilcon Tayabas makes its operations more efficient, helping customers shop with ease. 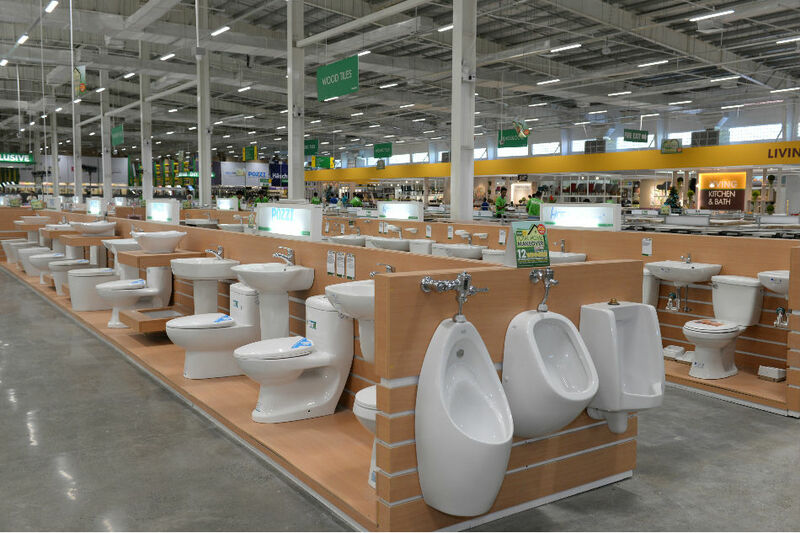 Their most extensive product selection of trusted local and international brands with high-grade features and superior quality range from tiles, sanitaryware, plumbing, furniture, home interior, building materials, hardware, appliances, and other DIY items. To learn more about Wilcon, visit and log on to www.wilcon.com.ph and follow their official social media accounts on Facebook and Instagram.